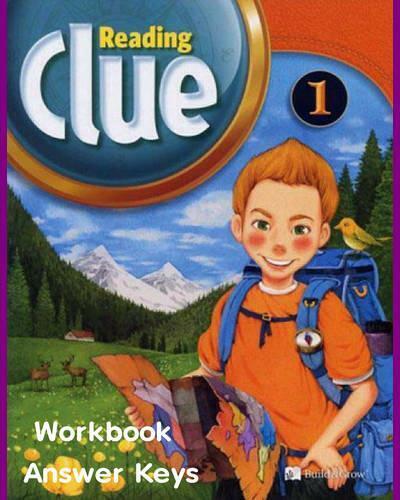 Reading Clue is a three-level reading series for high beginners. This series helps students to read passages smoothly and quickly while understanding the main ideas presented in them. Reading Clue contains a balance of fiction and nonfiction texts combined with systematic activities. All readings are based on word lists that have been carefully selected to expand students vocabulary and develop their reading fluency. Throughout Reading Clue, students will master the basic skills needed in reading comprehension. Engaging illustrations and reading passages with meaningful follow-up activities are designed to attract the interest of students and make learning enjoyable.